In Taurus October 24, 2018 at 12:45 P.M. ET. On October 24, 2018 at 12:45 P.M. Detroit time there will be a Full Moon in Taurus. This particular Lunar Cycle is referred to a Harvest Moon, and also a Hunters Moon. We have seven Planets in Fixed Signs which will give us an enormous push toward meeting our goals. They are the Sun, Moon, Mercury, Venus, Jupiter, Scorpio, and Uranus. This will give us great determination to meet our goals. How its effects each of you individually depends upon which House it falls in your Birth Chart, Horoscope. The Sun and Venus is pushing you toward experimenting more with new behaviors in ways that are totally out of the box for you. This energetic field is illumination, energizing and recharging the Moon, that will be down-pouring us with Taurus energy. The Sign Taurus is all about grounding ourselves, having steady financial resources coming in, stability, beauty, sensuality, love, romance and relationships. 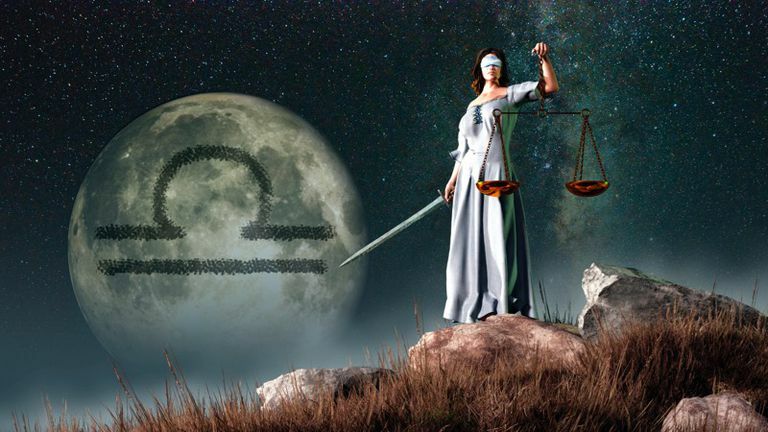 Oakland County, Michigan psychic medium, and astrologer, Master Sherrie Ellen wants you to be prepared to use the energy of these Double Full Moons to your greatest advantage. She wants you to be the happiest, and most successful person you know! March 2018 is getting two Full Moons! The first Full Moon will be on March 1, 2018 at 7:51 P.M. Detroit Time, Eastern Standard Time, and on March 2, 2018 at 1:11 A.M. in London, England. The second Full Moon will happen on March 31, 2018 at 836 A.M. Detroit, Eastern Standard Time, and at 1:36 P.M. in London, England. This is historically known as the Full Worm Moon by early American Indians for the time of year when the frozen earth begins to thaw bringing all the earth worms to the surface. We have a Grand Trine in Earth, between the Moon in Virgo, Saturn in Capricorn, and the Asteroid Pallas Athena in Taurus, which is also called the Goddess of success. On March 9, 2018 all Planets go Direct, except Jupiter goes Retrograde, and goes Direct on July 10, 2018. The Virgo Full Moon is about situations coming into fruition, getting closure, reaping the delicious fruits of our hard work and labor. We can feel a sense of accomplishment. Virgo is a Sign of purification. So, detox all those impurities out of your body. Maybe you want to try a more organic diet. This is a time to declutter our cars, homes, and offices. In Vedic Astrology it is learned that clutter can affect prosperity, and relationships in a negative way. It’s also a time to clear ourselves of negative emotions, and reset our schedules. This is a great time to practice mediation., and to learn simple breathing techniques. And for those who have trouble staying in the focus, remember that practice makes perfect, try guided mediations, and know even the most experienced mediators lose their focus from time to time. They just train their mind to move back inward after a distraction. Venus the Planet of love relationships is Conjunct the Wounded Warrior, Chiron during this Full Moon. We may have to be dealing with the pain caused in past relationships. During a Full Moon it creates a opportunity to release old hearbreaks. When Jupiter is Retrograde it will give us a reprieve of time where we can integrate the wisdom of what we have learned so far through the recent powerful, and yummy time it was Direct. 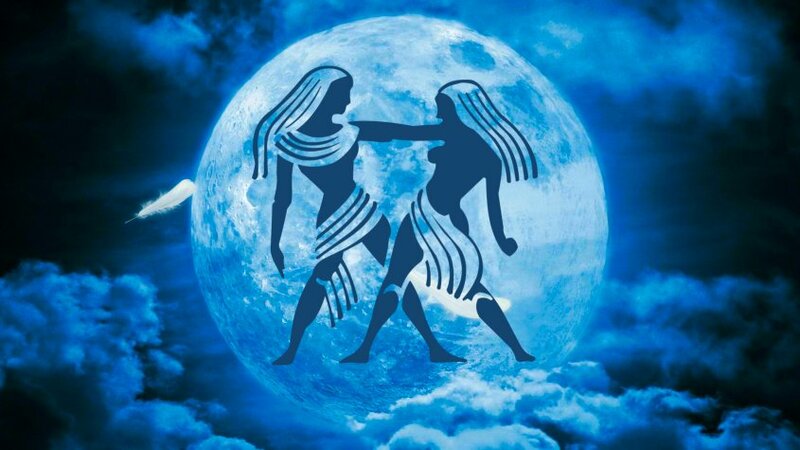 Michigan psychic medium, and astologer Sherrie Ellen wants you to be aware that we just had a Full Moon, also called a Blue Moon in Leo that happened January 31, 2018 at 8:28 A.M. Detroit Time. The effects can last up to at least 6 months afterwards. This is called a Blue moon because it’s once in a Blue Moon that we will have a second Full Moon in one Month. This is also called a Super Full Moon because it is approximately 16% larger than an ordinary Full Moon. Because this Blue Moon is larger and closer to our Earth it has a much stronger influence upon us. The Moon rules the tides of the waters. So, we can experience a fluctuation in the high and low tides in our ocean’s, and larger lakes. This is also a total Lunar Eclipse. This is a North Node Eclipse. The North Node is traveling through the Leo. This is about our colective future destiny. This is about our destiny. When it’s the South Node it’s about letting go of the stuff that is holding you down. The Sun and the Moon are in Opposition. The Sun is illuminating the Moon. We are being immersed in Leo energy. This is a time of completion since the Moon finished its Cycle. And since this Moon is in Leo we are getting the Leo attributes which are is all about leadership, fun, creativity, and having more self-confidence. All the Planets are now moving Direct, and will continue to do so until March 9, 2018 when Jupiter will go Retrograde. These Planetary bursts of energy is offering you the perfect time to move forward on your projects because the cosmic winds are behind you cherring you on. During Eclipses Horoscope Signs pair off together. And this is a pairing of Leo and Aquarious. My advice to you is to check out what houses Leo and Aquarous are placed in your birth chart because these are areas of changes for you through August 20, 2018. This is a time of love, creativity and play time. Full Moon in Cancer takes place January 1, 2018 at 9:24 P.M. Detroit Time, 2:25 P.M. Los Angeles Time, and on January 2, 2018 at 2:24 A.M. United Kingdom Time. 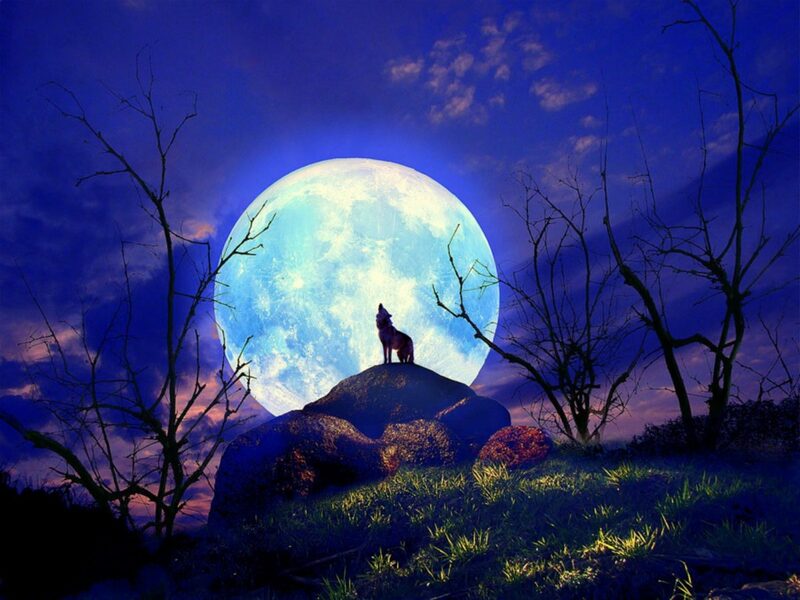 The first Full Moon of the year is named after howling wolves. In several cultures, it was known as Old Moon, Ice Moon, Snow Moon, and the Moon after Yule. A Full Moon is when the Sun and the Moon are Opposing each other. This is a time of completion for the Moons Cycle when it lets go of its energy and just implodes its vibration showers upon us. A Super Full Moon is when the Moon appears much closer to the Earth. And when the Moon is closer to the Earth is has a much more intense effect on us. Since the Moon rules the tides, the tides are going to be much higher. And since we are made mostly out of water combined with Star Dust we will also be affected in the same ways the tides of the oceans will be. At this point earthly, materialistic, business minded, Capricorn is Opposing the Moon. But Cancer is taking center stage. Cancer is all about our home., feeling safe, our foundation, and how we feel emotionally. This is a time of bringing us home emotionally, by allowing a reconnection with our truest selves. Cancer is about coming home, intuition, feeling safe within one’s self. The Moon is in its own Sign of Cancer that is going to definitely bring out the psychic even skeptics.